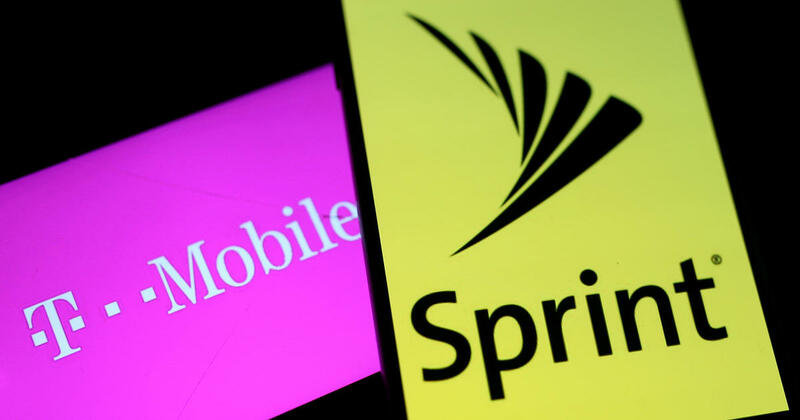 Top executives of T-Mobile and Sprint are taking their case to Congress, arguing that joining their companies won't hurt competition or jack up consumer prices for wireless services if their $26.5 billion merger is allowed to proceed. Complicating their task is the fact that urban consumers are paying 22 percent less for cellphone service following AT&T's failed bid to acquire T-Mobile in 2011, a combination rejected by federal regulators as anticompetitive. The merger would give the new company "the added scale and critical spectrum and network assets to supercharge our 'Un-carrier' philosophy," T-Mobile US CEO John Legere said in his prepared testimony for the House hearing. But after President Donald Trump's election, a more business-friendly FCC deemed the wireless market "competitive" for the first time since 2009, a move that some experts believe could make it easier to win approval for a merger. Telecom analyst Craig Moffett of MoffettNathanson Research notes that AT&T and T-Mobile likewise claimed that joining forces would mean better wireless coverage for U.S. customers, lower prices and job growth. On a separate front, U.S. national security concerns have mounted around Chinese electronics giant Huawei — charged by U.S. prosecutors with stealing tech secrets in the midst of a trade war between the two countries.